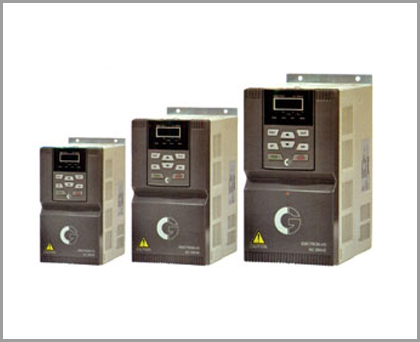 ⇒ The Emotron VSU is a dynamic drive for use in all industrial application where simplicity, reliability and productivity are required. ⇒ Standard rated for 50 degrees C @ 8kHz switching frequency. ⇒ Heavy duty drive for various applications. 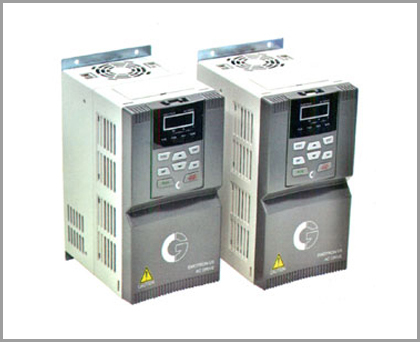 ⇒ Robust drives with conformal coated boards enable application in hotand humid climate. ⇒ Detachable cooling fan for easy cleaning or replacement. Emotron VSU is an easy drive - easy to connect, easy to configure and easy to install. All connectors are generously sized and clearly labeled. status and minimum keys for ease of configuration.